The Country Cup is a 17/U mixed competition for Victorian country regions. This was the first year that Tennis Vic has run the event and we were fortunate enough to be able to host the event at the new tennis centre in Mornington. The event was held over the weekend of 2-3 May 2015. The competition format was round robin with ties consisting of two boys’ singles, two girls’ singles and two mixed doubles rubbers. The MPR team for the event consisted of Jackson Shadbolt, Bailey Harris, Courtney Skene and Victoria Stewart. Eight teams competed for the title, and were split into two groups of 4. After the first day of play, the MPR team finished 2nd in its group losing only to a very strong team from Central Gippsland. On day two of the event the team defeated the Campese region to move through to the grand final. With a strong supporter base looking on, the team fought hard but eventually lost once again to Central Gippsland to finish runners-up. A great effort by the team and we look forward to more great results in the future. Well Done guys and girls! Thanks once again to Brendan Harris for stepping in and taking on the team managers role. 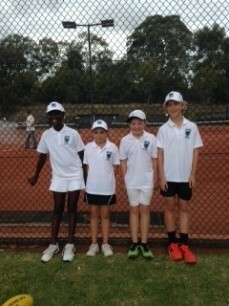 The competition is usually very strong with the best of the 10/U players from both metropolitan and country regions competing. The team finished 12th out of 16 competing teams. 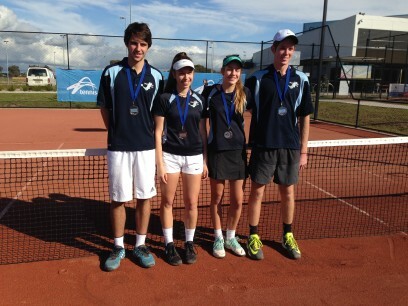 A great effort considering that this was the first major competition that they had completed in as a team.Hoping that they will all continue with their tennis and represent the region for many more years to come. The Association/Regional Teams Challenge comprised of teams of two boys and two girls in the 12/u, 14/u, 16/u and 18/u age groups from metropolitan associations and country regions throughout Victoria. The competition was a round robin format with ties consisting of two boys singles, two girls singles, one boys doubles, one girls doubles and two mixed doubles rubbers in each age group. 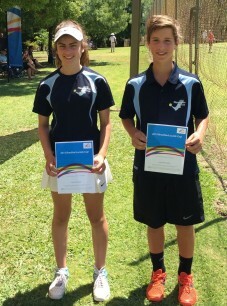 The team had a great time in Bendigo and the the standard of tennis was excellent from everyone. We struggled with U12s fill-ins but otherwise all the kids had a great time and it was fairly evenly matched. Although we didn't manage to get a win we were only out on each occasion by a couple of sets. The team finished 11th overall. 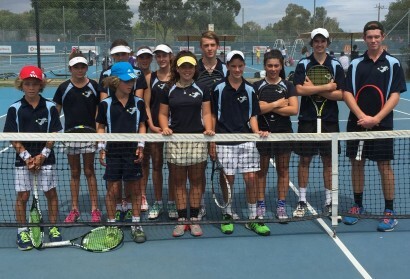 The Bradtke/Lucak Cup was conducted at the Benalla Lawn Tennis Club over the weekend of the 14 – 15 February. 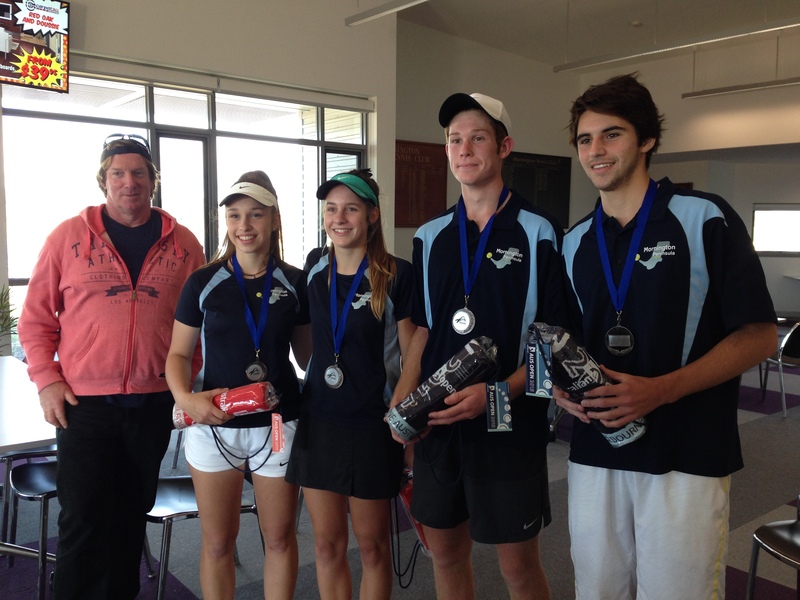 The Foundation Cup was conducted at the Sale Tennis Club over the 17/18 November 2014. 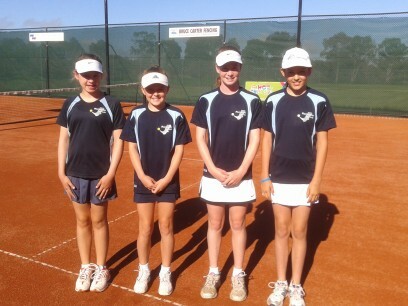 The competition was a round robin format with ties consisting of four singles and two girls doubles rubber involving all of the four players from each team. Our team finished 7th overall. Well Done team and a special thanks to our team manager Andrea Heriot. The competition was a round robin format with ties consisting of four singles and two boys doubles rubber involving all of the four players from each team. Our MPR team played the top teams on day one and found the going tough. Unfortunately the second day’s competition was cancelled due to bad weather. Our team finished equal 9 -12 overall. Thanks to our team manager Peter Floyd and a special thanks to Charlie McEncroe for filling in for our team when our number 4 player (Noah Anderson) broke his arm the week before the event. The Association/Regional Teams Challenge comprised of teams of two boys and two girls in the 12/u, 14/u, and 16/u age groups from metropolitan associations and country regions throughout Victoria. 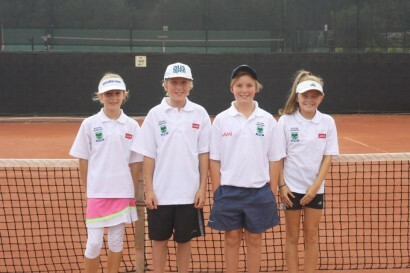 The competition was a round robin format with ties consisting of two boys singles, two girls singles, one boys doubles, one girls doubles and two mixed doubles rubbers in each age group. 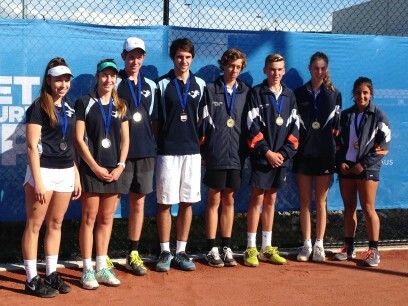 The team had a great time in Bendigo and the the standard of tennis was excellent from everyone. We struggled with U12s fill-ins but otherwise all the kids had a great time and it was fairly evenly matched. Although we didn’t manage to get a win we were only out on each occasion by a couple of sets. 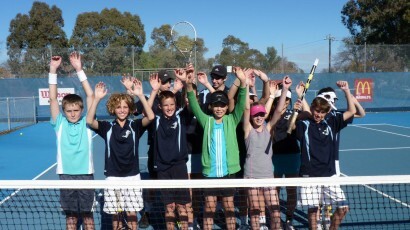 The competition was a round robin format with ties consisting of two boys singles, two girls singles and two mixed doubles rubbers. The competition was s a round robin format with ties consisting of two boys singles, two girls singles and two mixed doubles rubbers. 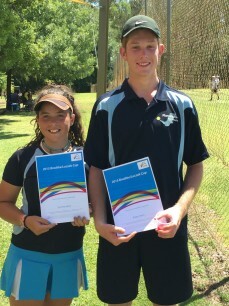 A team of select athletes representing the Mornington Peninsula Region completed in the recent 2013 Inter-regional Championships conducted at the Swan Hill Tennis Club. Read more to find out how we fared by clicking here..
A Regional Events calender is now available on-line. Details of upcoming regional events are also available on Facebook. The MPR Facebook site has been completely revamped and needs to be ‘Liked’ again to connect to it. Go ahead and ‘Like’ MPR Tennis.